Today all types of businesses, small, medium and large, work globally. A flexible conference bridge service is necessary for supporting collaboration across geographically dispersed teams. Branded Bridge Line allows you to get dedicated lines in any of the 50 countries we support and have those lines tied together to create a global conferencing solution that is easily accessible by your remote teams and clients. Eliminate the need for international phone charges and bring your team together as often as you’d like. There’s no substitute for effective communication. Here’s an example of how it works. Say you have a team in the US, a team in the UK and a team in Australia. We will provide you with a number in each country and tie them together. When it’s time for your conference bridge to begin, the US team would call the US number, the UK team would call the UK number and the team in Australia would call the number in Australia. All callers would be joined together in the same conference bridge, ready to collaborate without the need for long distance or international fees. 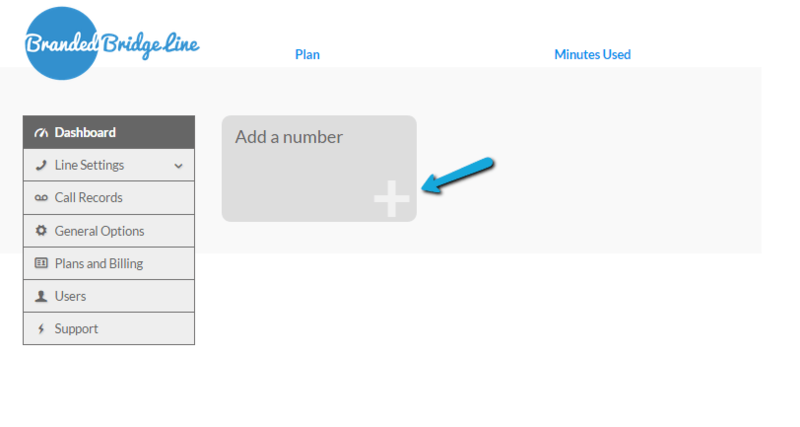 Step 3: Have each caller call their local number and get to work! It’s just that simple! PrevPreviousA Conference Call That’s Effective?